Oregon grows some of the best summer fruits and berries found anywhere. But once it’s picked, that fruit stays good only so long. 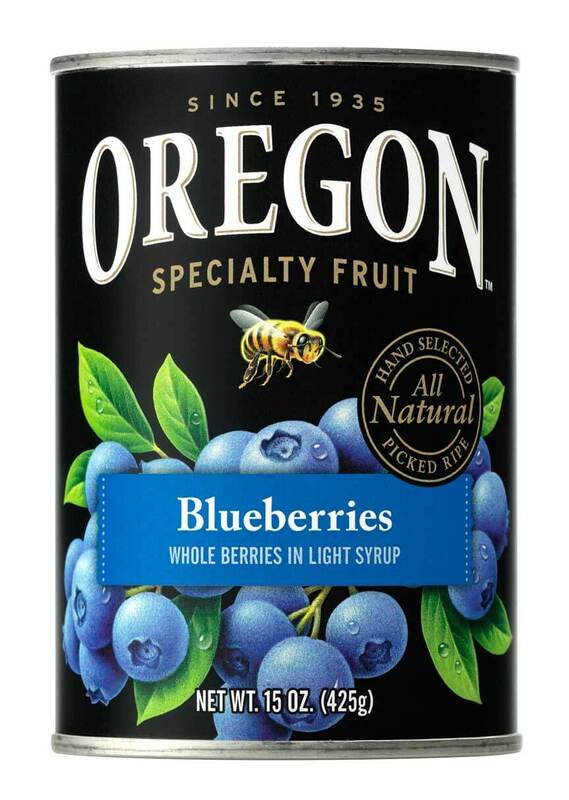 Enter Oregon Fruit Products. Since 1935, the company has been “bringing fruit to life” and providing unique fruit solutions to the food and beverage industry. In the early days, it was by canning local product for consumer use. 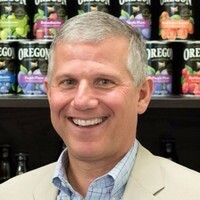 Today, the business has expanded to provide fruit ingredients to your favorite local and national restaurants as well as many breweries and cideries throughout the US, its iconic black label fruit cans gracing grocer’s shelves across America. 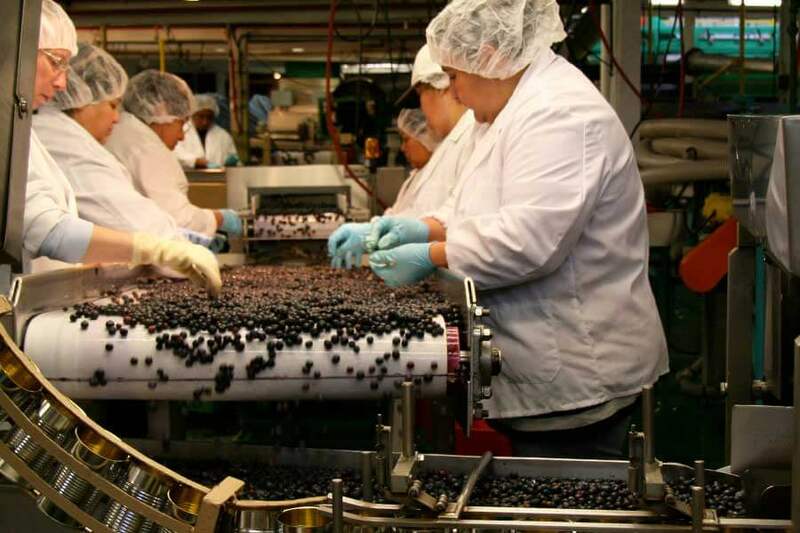 Oregon Fruit Products offerings include blackberries, blueberries, boysenberries, gooseberries, red raspberries, and strawberries; cherries, including dark sweet cherries, royal anne cherries, and red tart cherries; and purple plums and thompson grapes. 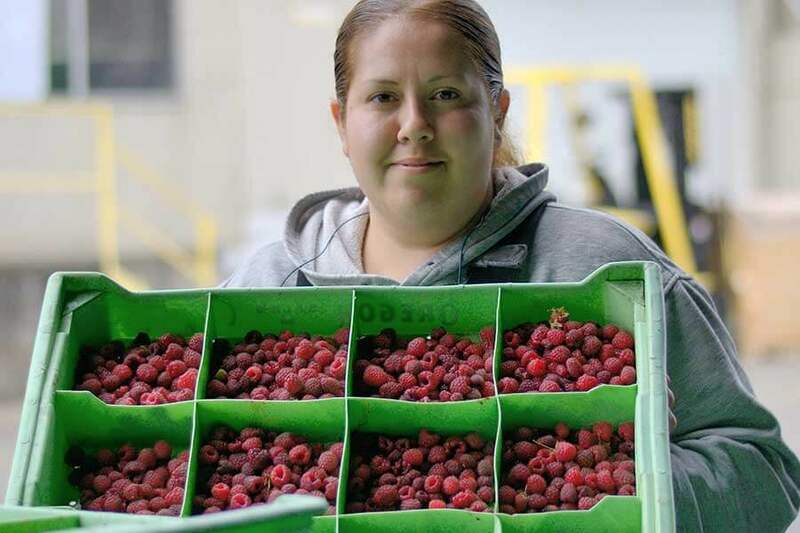 Oregon Fruit Products is proud of its high employee retention rate. “The lack of turnover has resulted in a high awareness of safe practices,” Sarles added.